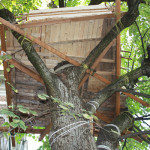 A treehouse in the middle of Zurich’s city, in Switzerland! 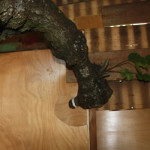 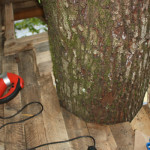 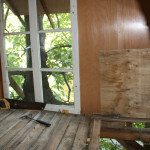 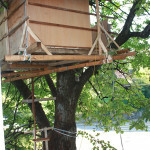 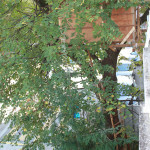 Erda wrote me, to tell me about his treehouse that he’s building on a linden tree, almost 8 meters from the ground. 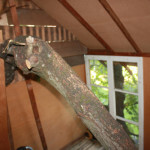 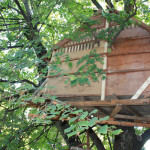 Thank you Erda to share your treehouse with me, enjoy it!